I doubt opening another thread is going to add any value, as BNZ already knows Apple Pay is a highly requested feature. There’s also a related poll: Poll: Do you want BNZ to support Apple Pay? You’ll be happy to know that Apple Pay will be coming soon. 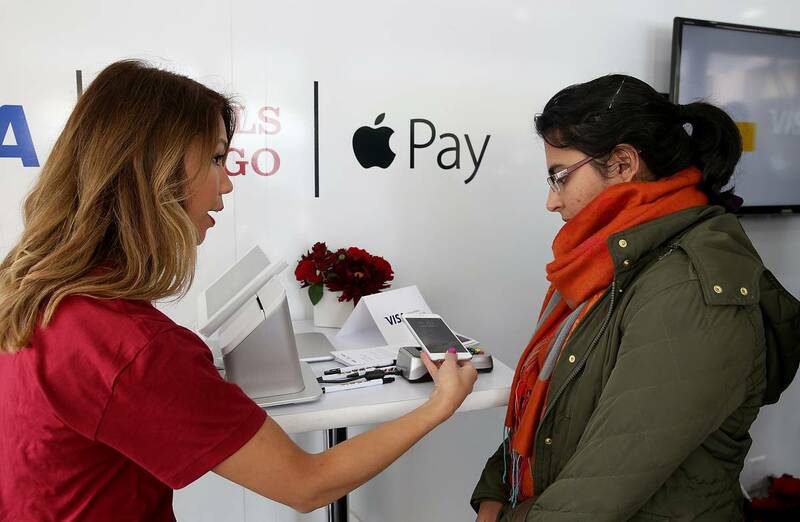 BNZ is the second bank to offer Apple Pay to its customers.